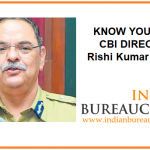 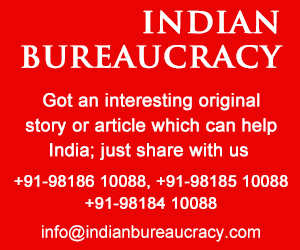 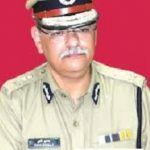 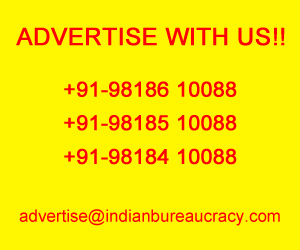 In a much awaited decision in the Indian Bureaucracy, the PM led panel selected Shri Rishi Kumar Shukla IPS (Madhya Pradash 1983) as the new Director- Central Bureau of Investigation(CBI) for a period of two years from the date of assumption of charge of the office. 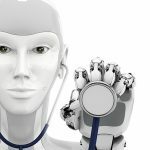 Can AI help doctors and patients have better conversations? Summary:Researchers explore the potential of artificial intelligence (AI) to improve patient/provider communication, including providing information about patients’ physical and mental health, detecting high-risk situations when providers are under stress, and preventing unnecessary testing. 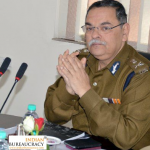 Shri Mayank Srivastava IPS (Chhattisgarh 2006) presently SP of Korba district , has been transferred and posted as AIG, Technical Services and Transport, PHQ vice Shri Jitendra Singh Meena IPS , Chhattisgarh Police. 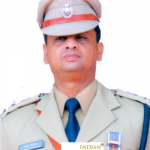 Shri Rajendra Narayan Dash IPS (Chhattisgarh 2006) presently Commandant 7th battalion CAF at Bhilai , has been transferred and posted as SP of Janjgir-Champa, Chhattisgarh Police. 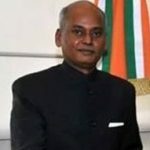 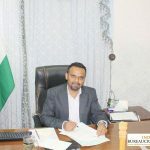 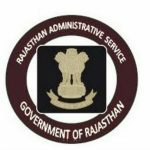 Shri Brij Mohan Bairwa RAS (Rajasthan 2008) presently Chief Executive Officer, Zila Parishad, Kota, has been transferred and posted as Chief Executive Officer, Zila Parishad, Chittorgarh. 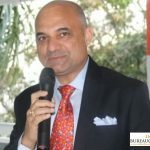 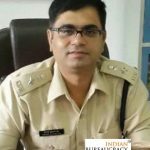 Shri Deepak Kumar Jha IPS (Chhattisgarh 2007) presently Raigarh SP , has been transferred and posted as SP, Economic Offences Wing (EOW), Raipur vice Rajesh Kumar Agrawal IPS, Chhattisgarh Police.